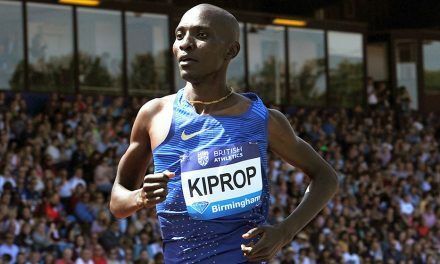 The last three miles of the full London Marathon course is where the athletics talent of tomorrow will get to show their potential ahead of the 26.2-mile event, with past winners having included Mo Farah, who first found success there 20 years ago. 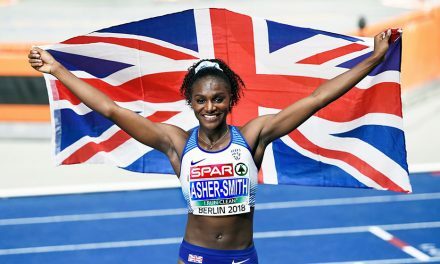 The Virgin Money Giving Mini London Marathon, which will act as the official British Athletics Road Running Championships for the 10th time, is a series of races for girls and boys aged between 11 and 17, divided into three age categories. In the U17 men’s race, Rory Leonard (North East) will be out to add to his Inter-Counties Cross Country victory this year. Commonwealth Youth bronze medallist Luke Duffy (East Midlands) lines up alongside Josh Cowperthwaite (North East) and Josh Dickinson (Yorkshire and Humberside). Both set course records in the U15 age group. The favourite for that category this year is expected to be Mohamed Ali (Ealing), the British 3000m record-holder. 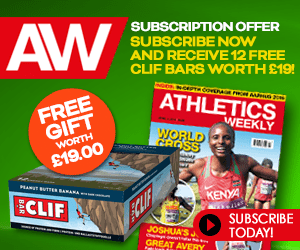 Scottish National Cross Country champion Jack Patton and Tommy Dawson (Yorkshire and Humberside) will also be worth watching. In the U13 boys’ race, William Rabjohns (South West) has been unbeaten in every major cross country competition. In the U17 women’s race, National Cross Country winner Ella McNiven (North West) features and topped the U17 3000m rankings last year. 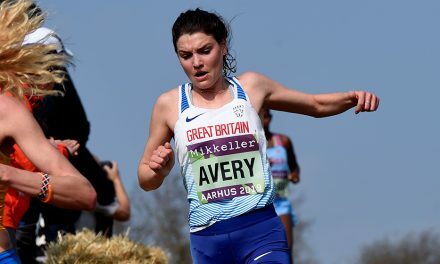 Her rivals include Inter-Counties champion Grace Brock (South West) and GB international cross country athlete Eloise Walker (Scotland). 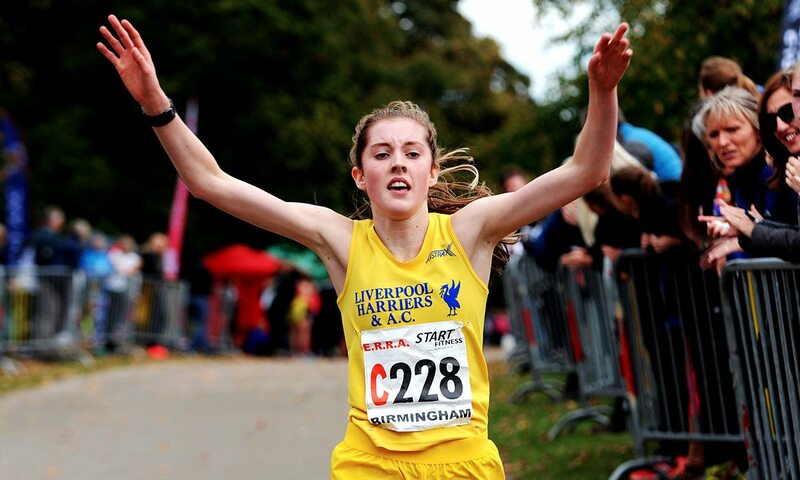 In the U15s, Lily-Jane Evans-Haggerty (Scotland) is another top-ranked 3000m runner who will be hard to beat and looking to improve on her runner’s-up place last year. Fellow Scot and Inter-Counties bronze medallist Anna Hedley is also in the line-up alongside the gold medallist from that race, Bethany Cook (South East). The London Boroughs title could go to Naomi Toft who was winner of the U13 age group last year when she set a course record. 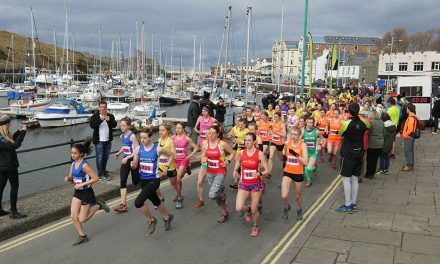 In this year’s U13 girls’ race, Cornish athlete Maisy Luke – winner of both the Inter-Counties and National titles – looks certain to improve on her ninth place from last year. 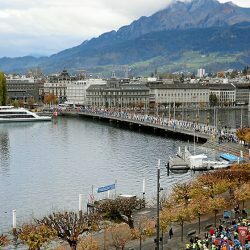 In the para/ambulant races, Malik Berbeche returns to defend his title and in the wheelchair competition the three-time Paralympic and five-time world medallist Kare Adenegan returns to where her career started in 2013. The races get under way at 8:40 on Sunday. 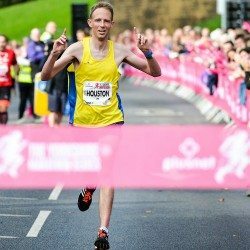 Scotland’s world marathon fourth-placer Callum Hawkins, who recently suffered a collapse in the Commonwealth Games marathon when leading with just 2km to go, will be the official Mini Marathon starter and will also present the winners with their medals and prizes. 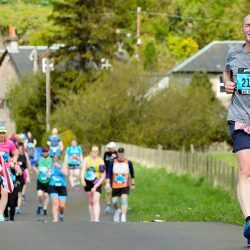 Hawkins ran the Mini London Marathon three times himself as a young athlete, finishing third for Scotland in the boys’ under-12 race in 2005 and second in 2007. “It’s a real honour to be able to start the Mini London Marathon,” he said. 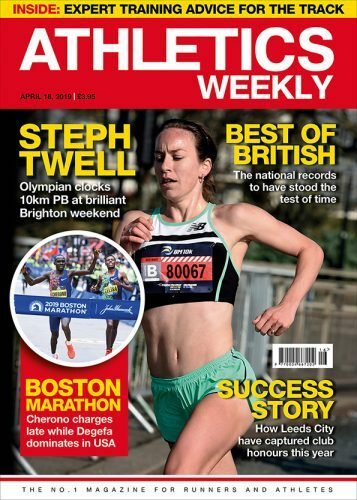 “The London Marathon is an incredible event. 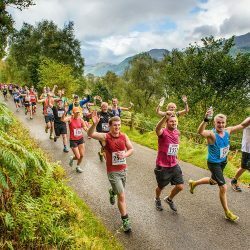 The numbers of people running and the huge crowds create such an amazing atmosphere, which I was lucky enough to experience when I ran a couple of years ago.